Finca Sierra La Solana traces its history to 1878. Located in the La Mancha region of Spain, the farm has grown grapes and almonds, and now uses the milk of its 500 ewes to make Manchego, the quintessential sheep’s milk cheese of Spain. 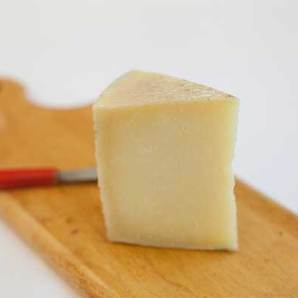 Named for the year Cervantes wrote the novel “Don Quixote,” which includes references to the classic cheese, Manchego 1605 is a raw milk, natural-rinded version that is aged for between six and nine months for a firm, slightly granular texture. 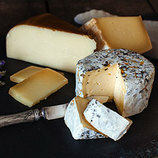 Selected especially for Essex Street Cheese Company, the wheels offer flavors of sweet, earthy milk offset by a warm spice that is never harsh. This Manchego is best paired with a full-bodied tannic red wine, a dry sherry or a handful of fresh grapes. 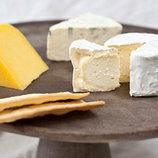 Farm / Company: Finca Sierra la Solana/Essex Street Cheese Co.